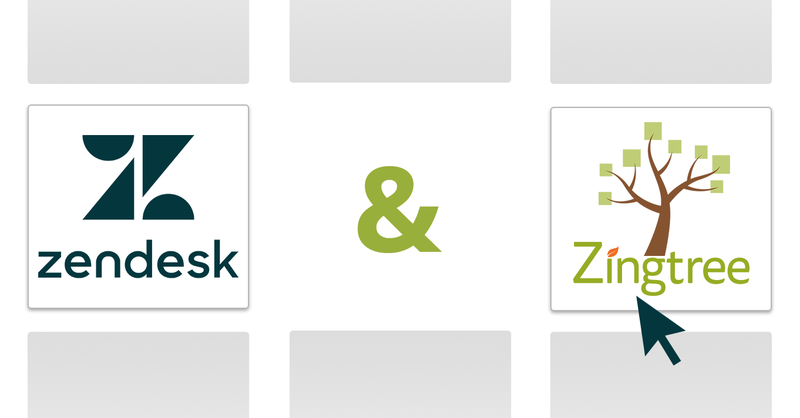 A quick update for our Zendesk Agent Scripting users: You now have the ability to see any form data entered in Zingtree during the session. If data is present, a “Show Script Data” link will appear in the History area. Click it to see anything entered during the session, as shown below. 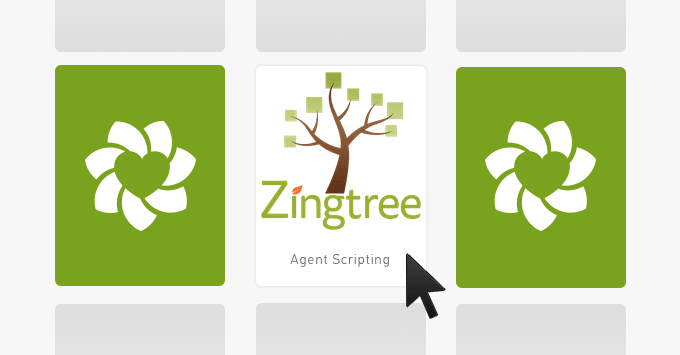 You can download the latest Zingtree Agent Scripting app here to easily see script data. Thanks to Michael R. for the idea! Do you have a great idea or suggestion to improve Zingtree? Please feel free to get in touch!